Microsoft is going to sweeten the deal for anyone who's interested in becoming an early adopter of its upcoming (and not even announced yet) disc-less Xbox One. A recent report indicates that the Xbox One S All-Digital Edition will ship with three first-party games. According to Windows Central, the Xbox One S sans disc drive will be packaged with Minecraft, Sea of Thieves, and Forza Horizon 3. 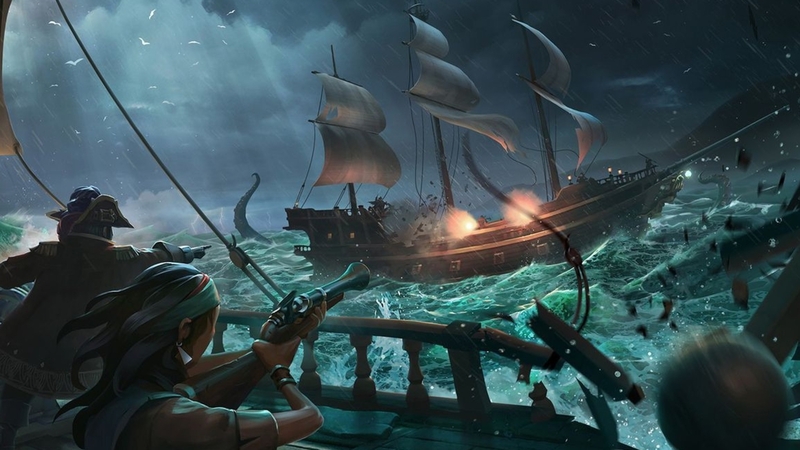 It's not the latest and greatest group; the newest game is Sea of Thieves, which released exactly one year and one day ago. But there's value and entertainment to be found among them.